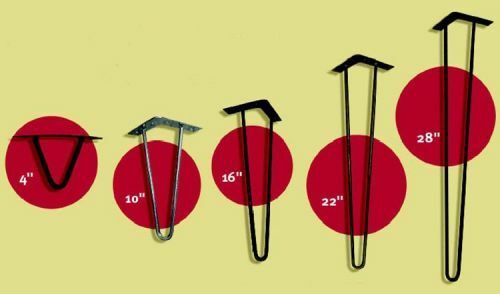 When Pam had me research three places to buy metal shoes aka ferrules or sabots for wooden chair and table legs, I also set off down a rabbit hole of research that ended up in this story — nine places to find and buy metal hairpin table legs. These table legs are a favorite, we think, of Retro Renovators who want to construct tables themselves. Indeed — we even found a site offering plans. NOTE: Pam reports that in editing this story, she did some very cursory research and that she is not seeing a ginormous price difference seller-to-seller. Some companies seem to have legs that are 3/8″ thick, others 1/2″ thick. Two of the companies that we profile offer handmade legs — and the upcharge does not seem excessive at all. We do not personally know how to assess quality when considering a purchase of this type of product. 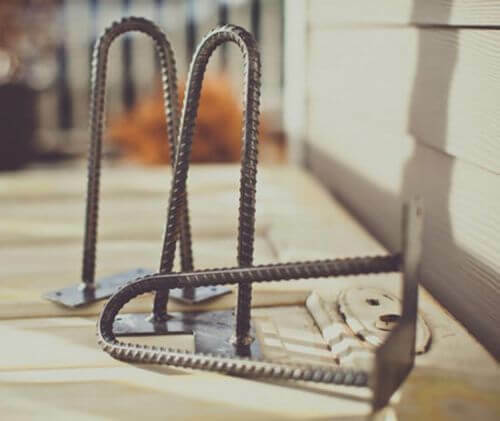 Will thicker steel rod add to structural integrity, and at what point is that really necessary considering the function of the piece you are planning to build? Is the quality of the steel rod super important? The welds? To get the best “value” you will likely need to triangulate item cost based on: Quality of material, thickness of rod, craftsmanship of construction, finishes and styles available, and shipping. The very best deal: As usual, probably vintage if you can find a set that works for you! 1. Tablelegs.com (above) — Tablelegs.com offers steel hairpin table legs in three heights. 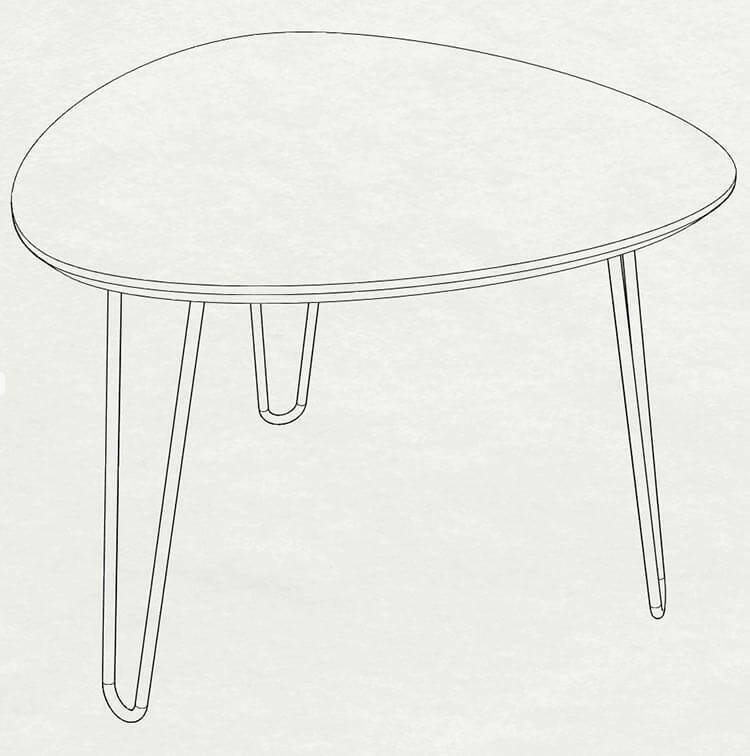 They also have a 3-rod hairpin leg style that is available in 28″ table height. 2. 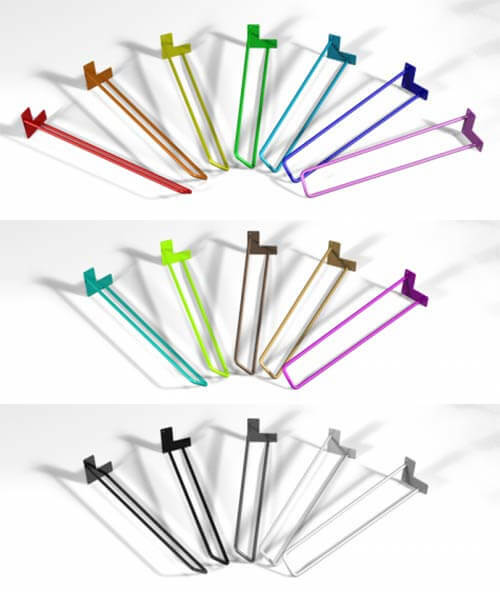 Hairpinlegs.com (above) — Hairpinlegs.com has several styles in heights from 4″ – 28.” Their legs are available in two finishes — raw steel and brushed stainless steel. 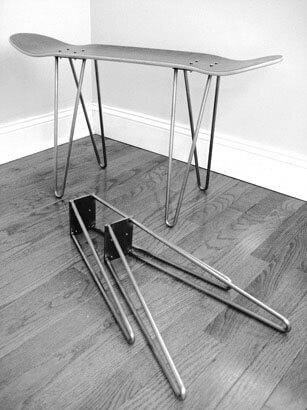 Hairpinlegs.com has both two-rod and three-rod leg designs as well as a unique skateboard leg that allows you to convert a favorite skateboard deck into an end table. Cute! 3. Hairpin Legs for Less (above) — Hairpin Legs for Less offers seven styles: traditional, 90 degree, 3 rod, combination, B-12 , V-tip and flat tip hairpin legs — in sizes from 4″-28″ with two rod thickness options and 21 color options. 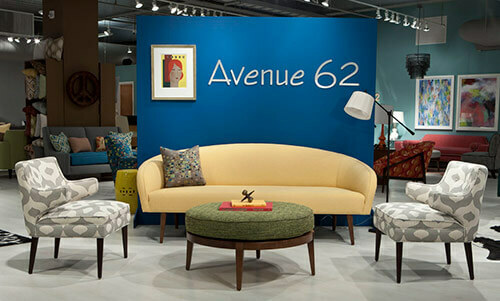 The company also offers leather hairpin leg shoes, hairpin chairs, and a variety of pre-cut wood table tops options. 5. 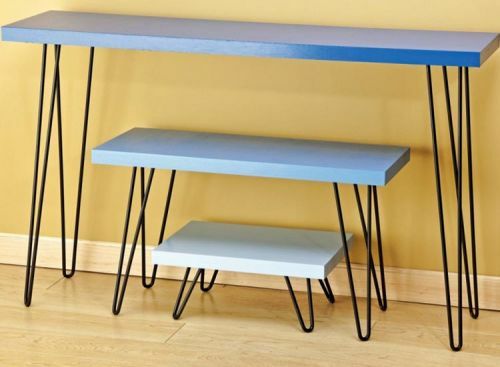 Rockler Woodworking and Hardware (above) — Rockler Woodworking and Hardware sells I-Semble Hairpin Table legs™ in three heights. Packaged as sets of four with a matte black, paintable finish. 6. Spring Modern (above) — We find Spring Modern intriguing — this company is run by Chicago industrial designer Todd Herlitz out of his home, as a passion. 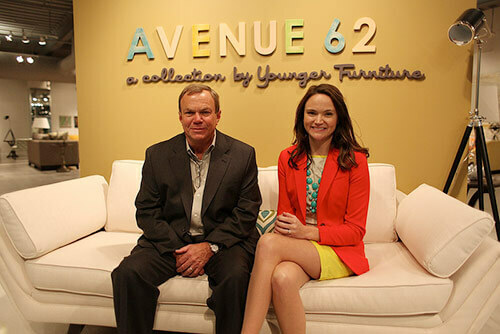 Spring Modern makes its silver powder-coated hairpin leg tables right in Chicago. It offers 10.5″, 15.5″ and 20.5″ heights in sets of three or four. Herlitz also makes some beautiful, affordable furniture. 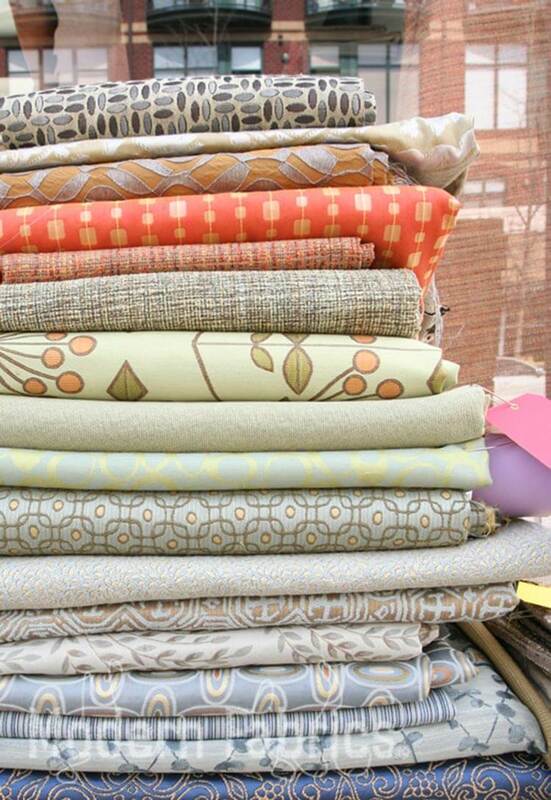 And, the company offers six free downloadable table patterns to use to make your own tables. Nice! 7. Hip Haven (above) — We know them best for their reproduction fiberglass bullet planters, and they offer hairpin legs for sale too, in a five sizes and three finishes. The legs can be purchased as singles. Made in the USA. 8. Modern Legs (above) — If you’re into the rough-hewn look — we also really like the look and sound of Modern Legs, made by a Colorado craftsman.. He builds these hairpin legs by hand and can built do order from raw steel or steel rebar in sizes from 4″ – 30″. The shop also offers a few other styles of metal legs for rustic/modern benches and tables. Cool! 9. 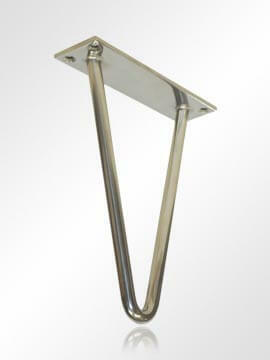 Ferrous Hardware (above) — Ferrous Hardware has two finishes of stainless steel hairpin legs — available in 9″ and 7″. These legs are in the USA, and are their $45 price tag reflects the fact they are made of stainless steel. 10. DIY Hairpin Legs emailed me that they have them too. 11. 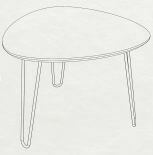 Vancouver Hairpin Legs has a nice selection, and other styles to create DIY tables too. 12. Don’t forget vintage — Over the years we have seen a good amount of New Old Stock or used metal hairpin legs for sale on ebay. Pam found eight NOS originals in a box in the attic at an estate sale, and paid close to zero for them. We tend to think: If you are going for the black wrought-iron look in particular, used is dandy — a coat of spray paint will do the trick. Is there a reason I’m not able to click the link for “4 sources for mid century modern tapered furniture legs”? I was hoping to find some MCM sofa legs for a 50’s Russel Wright sofa. Anyone know any sources other than tablelegs.com? ha! That’s because the story is coming — tomorrow. Tune back in! These were ubiquitous back in the day, but I never knew what they were called. On occasion, I have tried to describe them to people, and they look at me as if I were crazy. (Which I may be, but that’s a discussion for another day.) And I recall that there were rubber “feet” that snapped onto these, to prevent them from marring the hardwood floors that nearly everyone had. 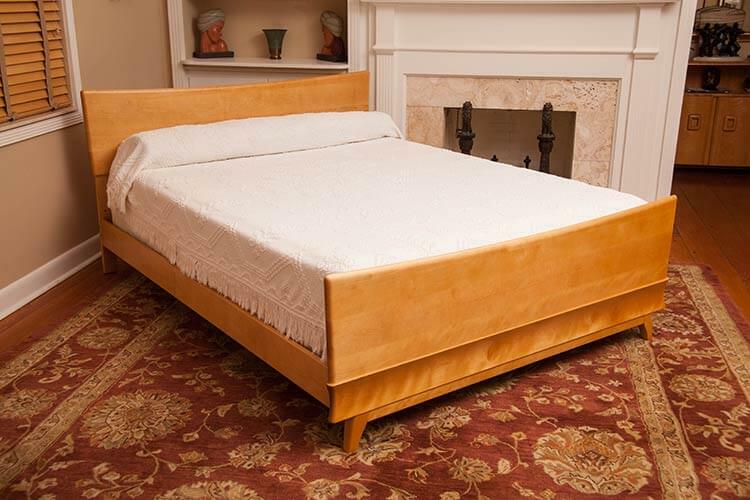 There were also rubber “feet” for beds (and,I suspect, most other pieces of furniture). My favorite of the 9 is http://www.ModernLegs.com , I’ve found that the quality and price are spot on. Thanks for putting this list together! Thanks for that link; the modernlegs link in the article goes to a post about toothbrush holders! -?